Estée Lauder is a company of humble beginnings. Josephine Esther “Estée” Lauder, the founder, started creating her own skin care products as a teenager and selling them at a local hair salon. 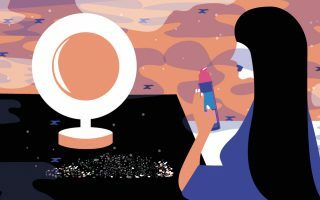 Today, Estée Lauder is an multinational manufacturer and marketer of prestige skincare, makeup, fragrance and hair care products, based in Midtown Manhattan, New York City. 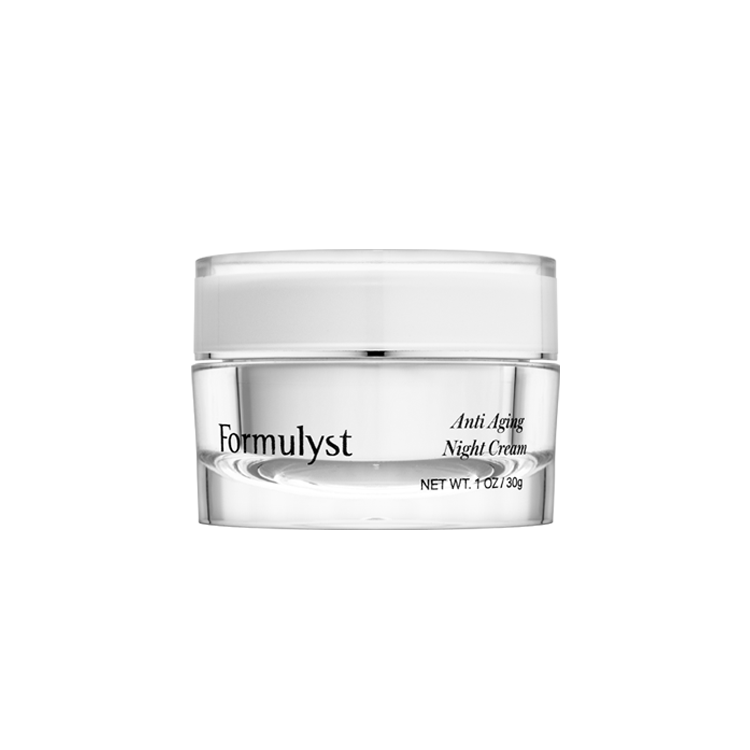 One of the brand’s best selling products is the Advanced Night Repair Eye Serum, which this review will cover in detail below. The Estée Lauder Advanced Night Repair Eye Serum is suitable for all skin types. It is ideal for those with multiple signs of eye aging, such as dullness, dryness, fine lines, wrinkles, and dark circles. It is both dermatologist and ophthalmologist-tested as well as fragrance free. Additionally, the Advanced Night Repair Eye Serum can be used by those with acne prone skin as this formula is non-comedogenic (it won’t clog pores). Interestingly, the Advanced Night Repair Eye Serum formulation does not differ much from Estée Lauder’s Advanced Night Repair Face Serum. The main differences are the addition of a triglyceride for more moisture and the inclusion of mineral pigments to give the skin around the eyes a subtle radiance. The effect of the mineral pigments can help to temporarily reduce the appearance of dark circles under eyes. Additionally, Estée Lauder added a silicone to the eye serum to give your skin a smooth, silky feel. Known as dimethicone, this ingredient is a silicon-based polymer that can prevent water loss by forming a protective barrier on top of the skin. Like other silicones, dimethicone can also give the skin a temporary plump look by filling in fine lines and wrinkles. 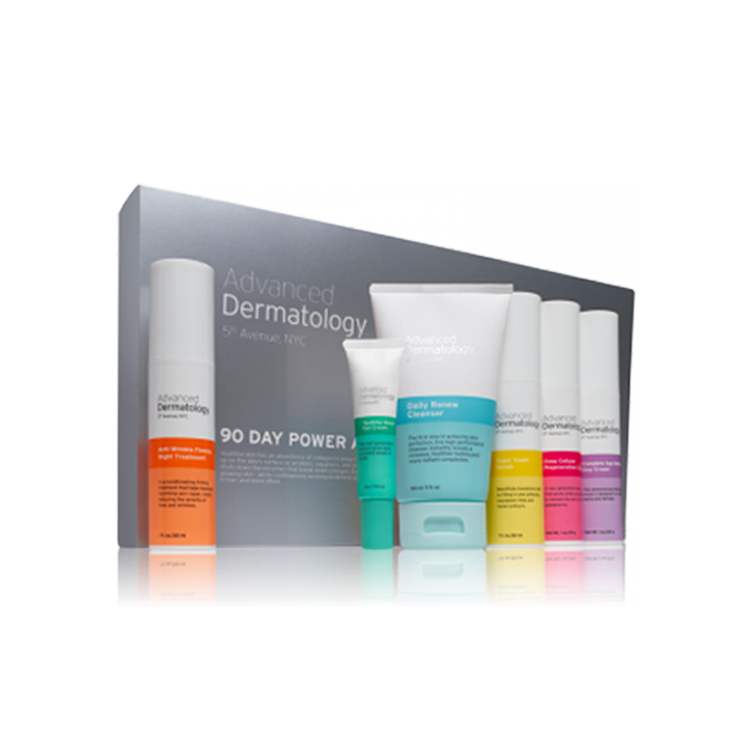 Dimethicone also provides a significant amount of emollience and coverage to the skin without feeling heavy. Another key ingredient in the Advanced Night Repair Eye Serum that works to improve the delicate skin around your eyes is caffeine. Caffeine cuts down on inflammation, boosts circulation, repairs DNA, soothes sun damage, and reduces redness from irritation. As a natural stimulant, caffeine causes vasoconstriction (constriction of the blood vessels) when applied to the skin, which reduces any eye puffiness or dark circles. This happens because the constricting effect pushes blood back into the main circulatory system, rather than the small vessels right underneath the skin. Additionally, vasoconstriction can firm the skin due to the removal of excess fluids and possible stimulation of the lymphatic drainage system. Hyaluronic acid is found in almost every moisturizer and anti-aging skin care product on the market today due to its intense hydration properties. In fact, hyaluronic acid is the key molecule involved in skin moisture since it is capable of holding up to 1,000 times its weight in water. The Estée Lauder Advanced Night Repair Eye Serum contains sodium hyaluronate, the water-soluble sodium salt form of hyaluronic acid. 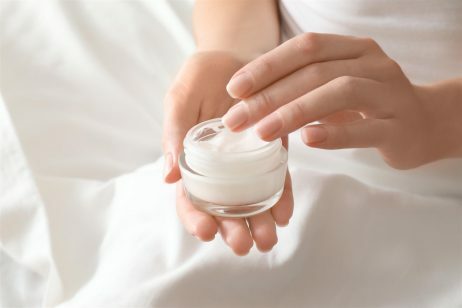 Sodium hyaluronate is sometimes used instead of hyaluronic acid in skincare products due to its greater chemical stability. It is an effective humectant type moisturizer, which means it is able to draw in moisture from the environment and help the skin retain it. Keeping the delicate skin around the eyes moisturized is very important because as skin loses moisture it begins to show signs of aging, like fine lines, wrinkles, and sagging skin. Even though the Estée Lauder Advanced Night Repair Eye Serum is called a night serum, the instructions for this product on the Estée Lauder website say to apply it both morning and night to clean skin around the eye area. This product can also be mixed with concealer, then applied to the undereye area for an instant bright-eyed look. Out of 237 reviews on the Estée Lauder website, the Advanced Night Repair Eye Serum has received an average of 4.7 out of 5 stars with 97% of reviewers saying they would recommend this product to a friend. Those who have tried this eye serum love that it is gentle enough for the fragile skin around the eyes while also being effective. Results that have been reported from using this Estée Lauder product include improved skin hydration and a reduction in the appearance of dark circles under eyes as well as crow’s feet. The few negative reviews for this product say that the texture is very thin, almost runny. This makes sense, however, since it is an eye serum and not a cream. Furthermore, several reviews mention that this product does take some time to start producing results, sometimes more than a month. In sum, the Estée Lauder Advanced Night Repair Eye Serum is a lightweight, hydrating serum that has the power to reduce multiple signs of eye aging, such as dullness, dryness, fine lines, wrinkles, and dark circles.